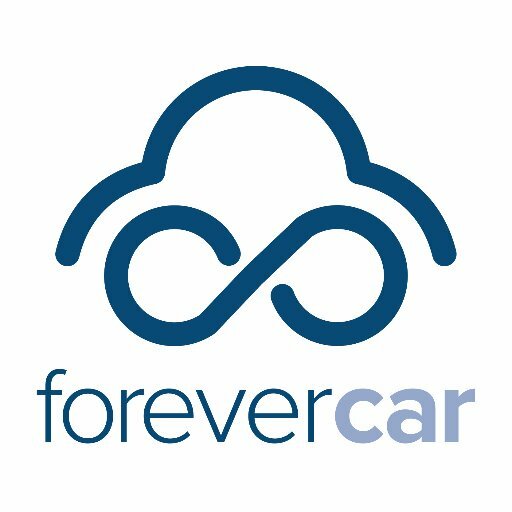 ForeverCar, a Chicago-based car repair protection marketplace startup, raised $10m in Series A funding. 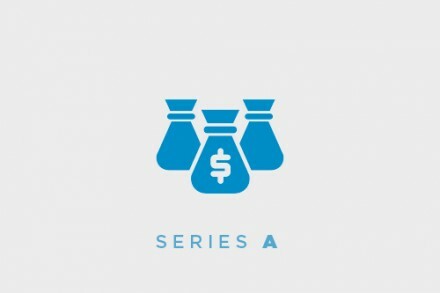 The round was led by by CMFG Ventures, the venture capital entity of CUNA Mutual Group with participation from KDWC Ventures, SAP Fieldglass CEO and founder Jai Shekhawat, and other existing investors. 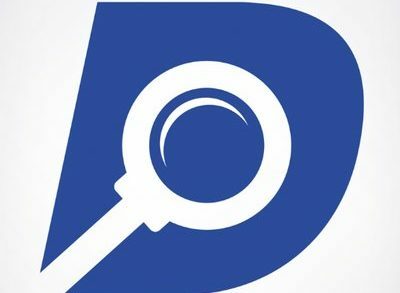 The company intends to use the funds to expand its reach to power transactions for credit unions and banks, auto insurers, auto shopping portals and auto dealers. Led by Mark Hodes, CEO, ForeverCar.com is an online service that displays quotes and enables car owners to purchase car repair protection plans, giving full visibility into what’s covered. 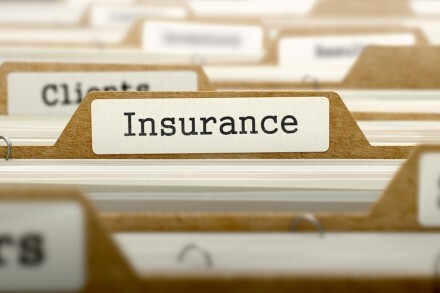 ForeverCar.com offers a comprehensive coverage in the U.S., with many plan options providing the equivalent of a manufacturer’s bumper-to-bumper warranty.